"My business is a huge part of who I am. I love waking up in the morning and going to work. This is partly because my viewpoint is still like it was in my twenties when I first bought this business. I'm always looking toward the future and I'm always up for a challenge. That is the heartbeat of my business: we can do things at The Dress Doctor that most can't or won't do." 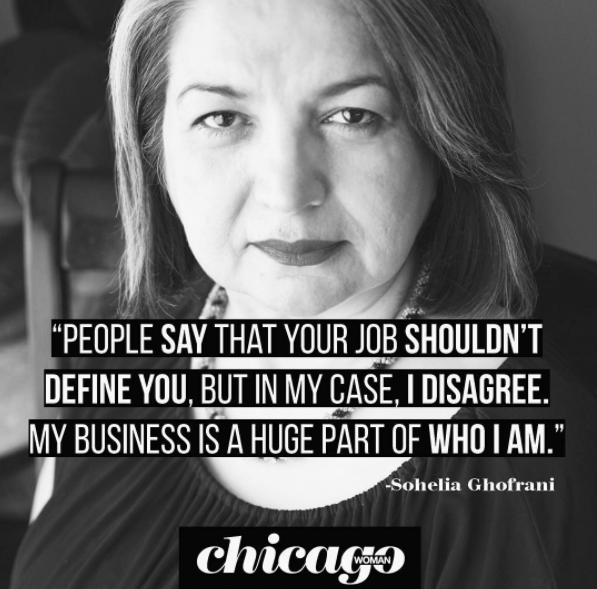 Read the rest of Soheila's interview here. Custom wedding gown designed for Nora Boneham. "Being both an Iranian immigrant and a woman have created unique challenges as a small business owner. The business world is still a man’s world… thirty years later. When I first moved to the United States, many people were cautious and not overly friendly to people of my background. However, my Iranian childhood coupled with my American citizenship has gifted me with two very different worldviews. Ultimately, the struggle of having to start all over in a new country and adapt to a new lifestyle was an empowering experience. I am able to work with a variety of clients and personalities and understand intimately what their needs are for their wardrobe. I do this by putting myself in my client’s shoes and attempting to understand why they came to me in the first place. Our mission statement at The Dress Doctor is “Fitting and creating clothes exclusively for you.” We are different than your dry cleaner down the street because we take you in to account. We want your clothes to fit you – your lifestyle, your personality, your preferences. Because of this our fitting rooms frequently turn in to amateur therapy sessions. Our goal is for our clients to leave our boutique embracing the world with confidence and poise." The National Association of Professional Women (NAPW) honors Soheila Ghofrani as a 2015-2016 inductee into its VIP Woman of the Year Circle. She is recognized with this prestigious distinction for leadership in business. NAPW is the nation’s leading networking organization exclusively for professional women, boasting more than 850,000 members and over 200 operating Local Chapters. "The name basically says it all. The Dress Doctor is the place to go for making your wedding dress that much more gorgeous and fixing anything that may be wrong with it — especially if you bought it off the rack. They are masters of alterations for everything wedding-related, including groom and groomsmen attire. The Dress Doctor also offers day-of services, which means you can have a specialist onsite to help with your wedding gown all the way up to the moments before you walk down the aisle." 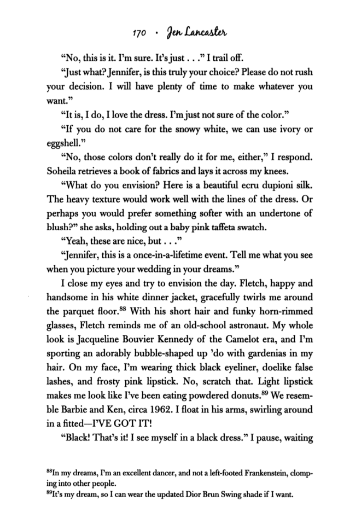 "Soheila Ghofrani, aka the Dress Doctor, is someone you can hand over your dress to without an ounce of hesitation. With decades of experience under her belt, she's going to nip, tuck and customize your gown to perfection, and she sends a staffer to assist on the day of your wedding, so you get in the gown and down the aisle without so much as a thread out of place." "The staffs at Vera Wang and many of the big-name Michigan Avenue department stores refer their wedding dress clients to Soheila Ghofrani (better known as The Dress Doctor). She and her team love to get creative. 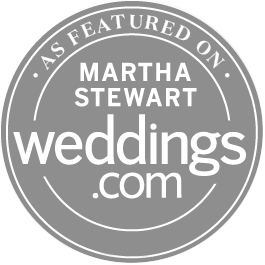 They specialize in alterations and have helped many clients redesign their nuptial dresses into flirty anniversary frocks." "Gowns; custom designs; alterations. Owner Soheila Ghofrani and her team offer an intimate, one-on-one experience and spend time with each client to make sure she’s got everything just right for the big day, whether it’s an important presentation or a walk down the aisle. By appointment only." 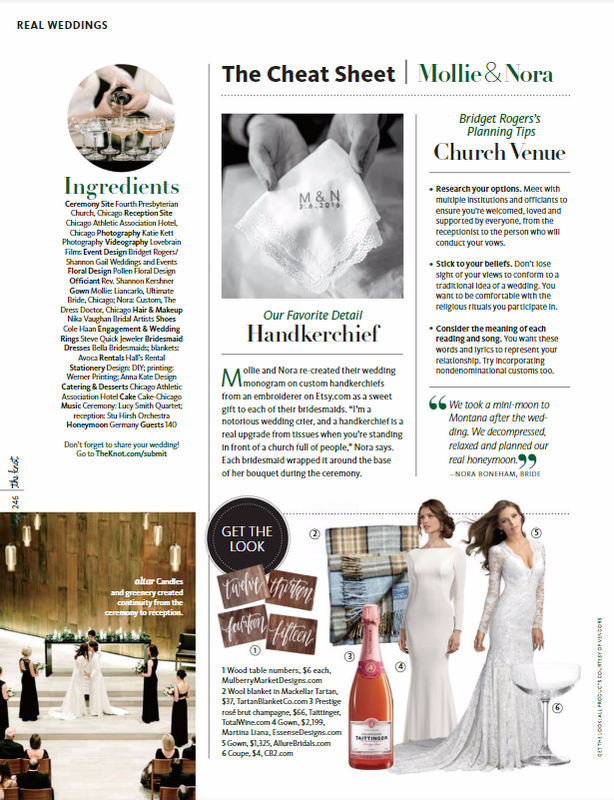 "...I had the good fortune of stumbling upon The Dress Doctor while planning my wedding. My dress had arrived from Jim Hjelm and needed a few alterations, so my mom suggested we check out The Dress Doctor. The quiet studio is tucked away in the Water Tower offices, and the people were rather calm, nonchalant... Over the course of those months, I came to love my dress fittings with the doctor, Soheila Ghofrani, and her team. The girls were always smiling, friendly and accommodating, and Soheila's quiet nature was incredibly calming while she worked to gently pin and tuck areas to perfection." "The staff at Leslie Hindman Auctioneers sends people to THE DRESS DOCTOR to refit vintage couture pieces. 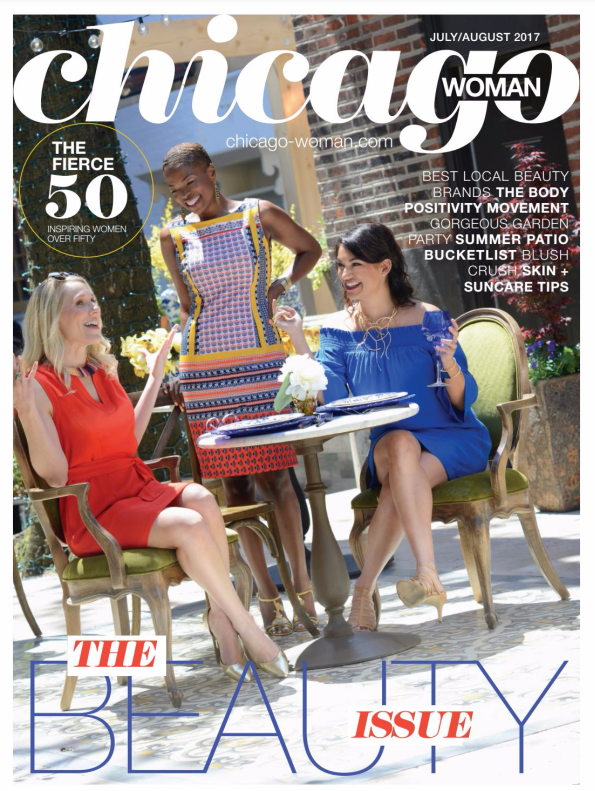 The Mag Mile shop specializes in altering and refitting designer couture (specializing in St. Johns Knits), bridal gowns, and other custom alterations with an emphasis on “resizing rather than just alterations,” says Giselle Ghofrani, the daughter of the owner (and “doctor”), Soheila Ghofrani. The shop, which also serves as the alterations department for the Vera Wang and Belle Vie Bridal Couture shops on Oak Street, frequently restyles and updates family wedding gowns." "Anchorwomen, politicians' wives, and finicky Gold Coast residents call upon Ghofrani for her expert tailoring." "...As the owner and chief seamstress of The Dress Doctor, a popular design and alterations store, Soheila has a reputation for conceiving the inconceivable. "We do a lot of impossible things with delicate fabrics," she states with pride, "things that other people say they just can't do..."